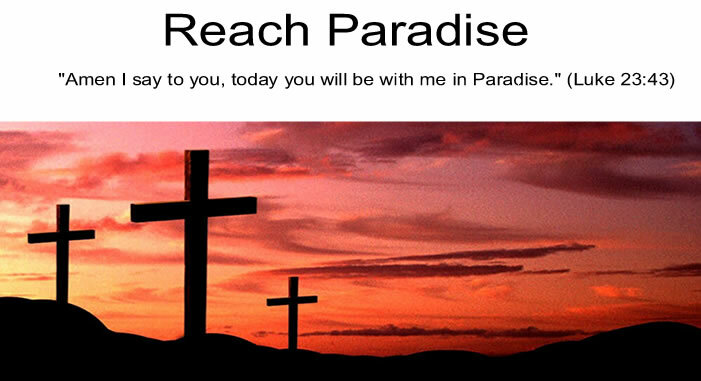 Reach Paradise: Are We Contagious? This weekend's Gospel included the story of a woman afflicted with hemorrhages. In the spirit of "every-time-I-hear-a-Gospel-reading-I-see-it-in-a-new-way", I noticed "contagiousness" from a different angle. 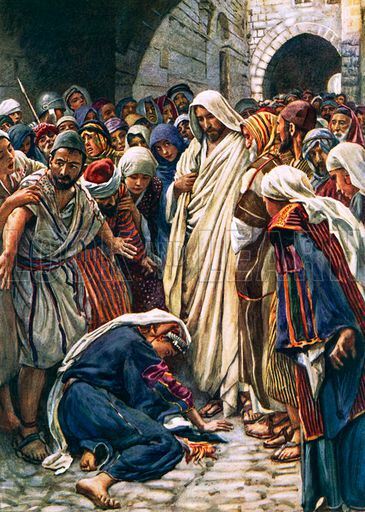 The woman, however, knew that Jesus was also "contagious" ... that if she could just touch him she would "catch" his holiness and be cured. She, of course, was right. This reflection made me think about which kind of 'contagious" we are. How often do we think about contagiousness in a good way? Or role model it? When people come in contact with us, do they leave more holy? On the flip side, do we try and surround ourselves with holy people so that we "catch" more goodness? Or are we contagious in a bad way? There are many events that have taken place these past weeks that are examples of this bucket. Groups and individuals have made decisions and spread teachings that are contaminating followers in ways that are not in line with God's teaching. And because many of these followers do not surround themselves with Jesus or other holy people, they are getting spiritually sicker. I pray this week for all those who are spiritually sick. May they find a way to "catch" Jesus and may the Holy Spirit strengthen us to help them find Him. WOW ... this is very powerful, Michael. You don't write here often, but when you do you certainly make us sit up and take notice. Do people feel more holy when they meet me? Do they leave contagious in a good way? You really worry me Michael. I'll have to look at myself and my behaviour all over again. Great reflection! I hope I am contagious in a good way. One of my favourite Bible stories. The faith of that woman! We can be toxic to others, or we can help others by our example. Most times, I feel toxic. Thank you Victor, Colleen and Shirley for your kind words and comments! God Bless all of you!